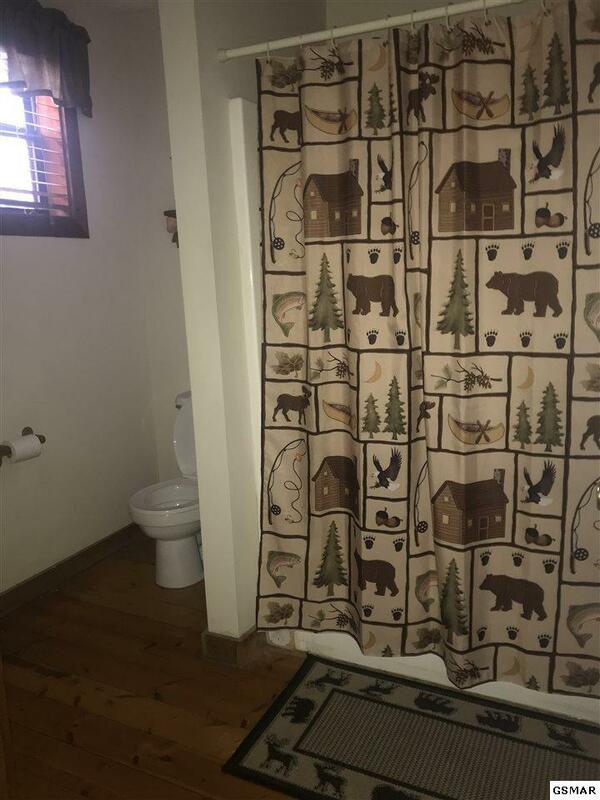 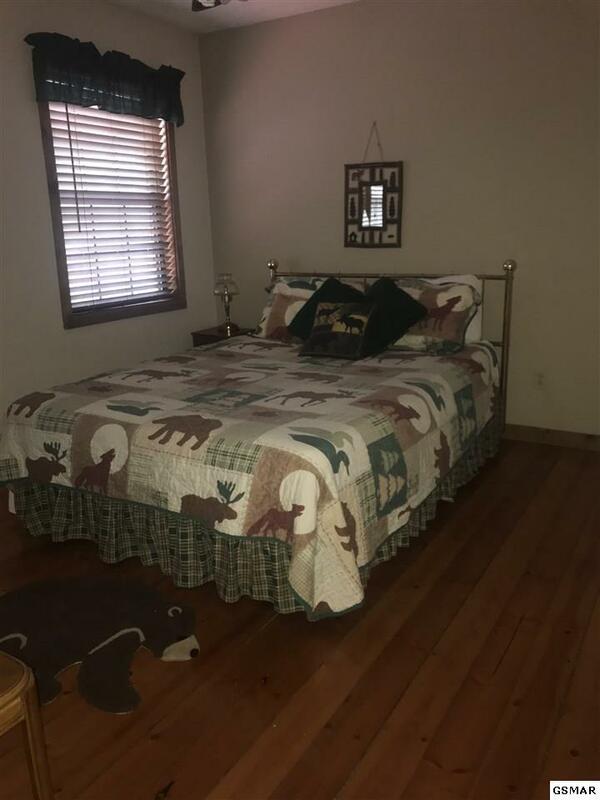 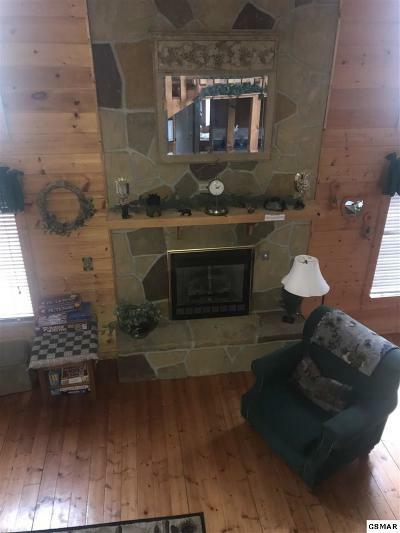 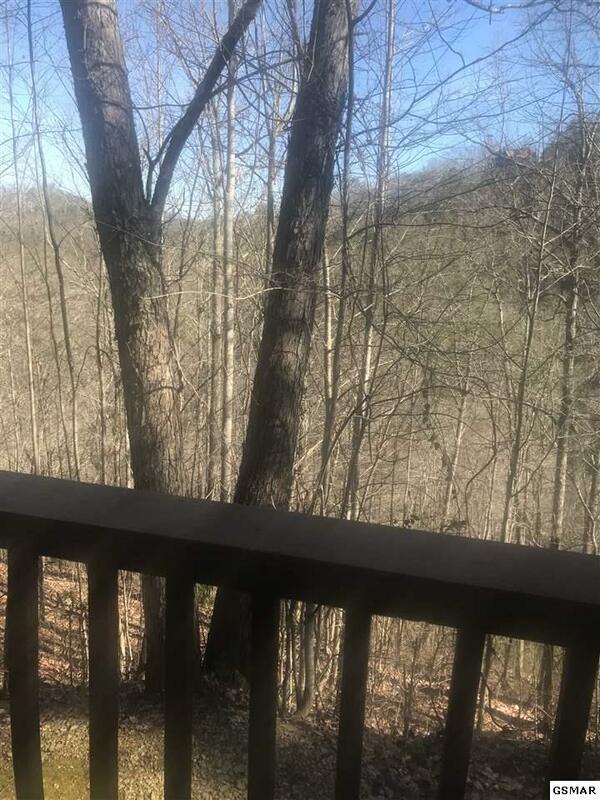 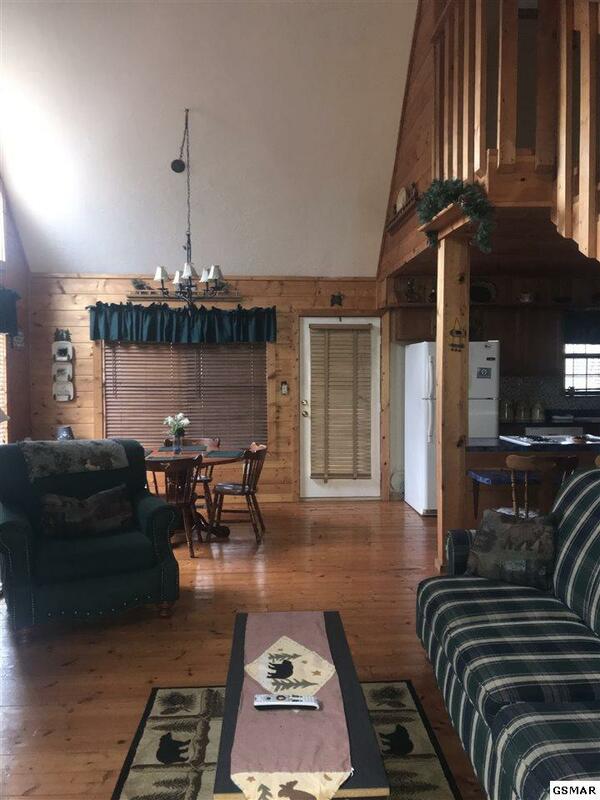 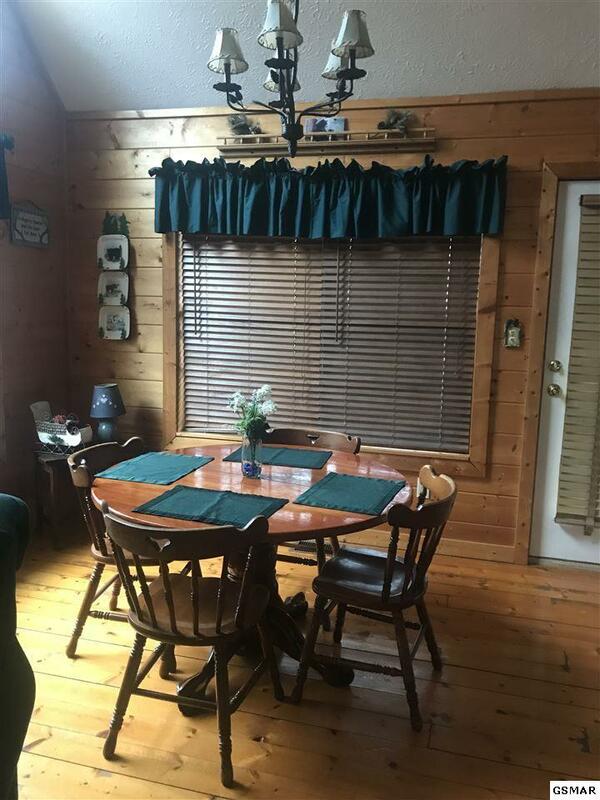 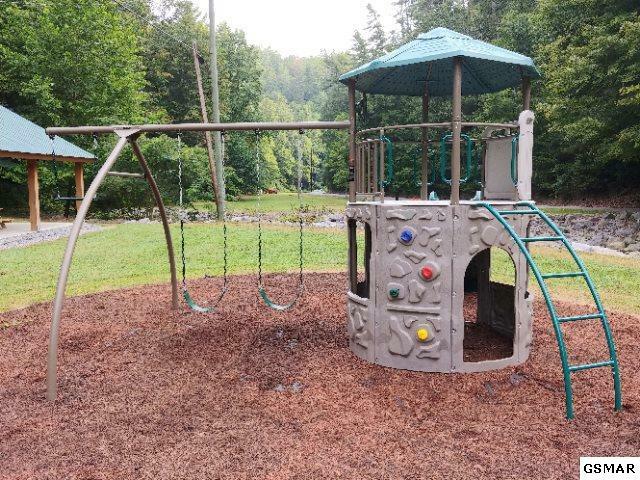 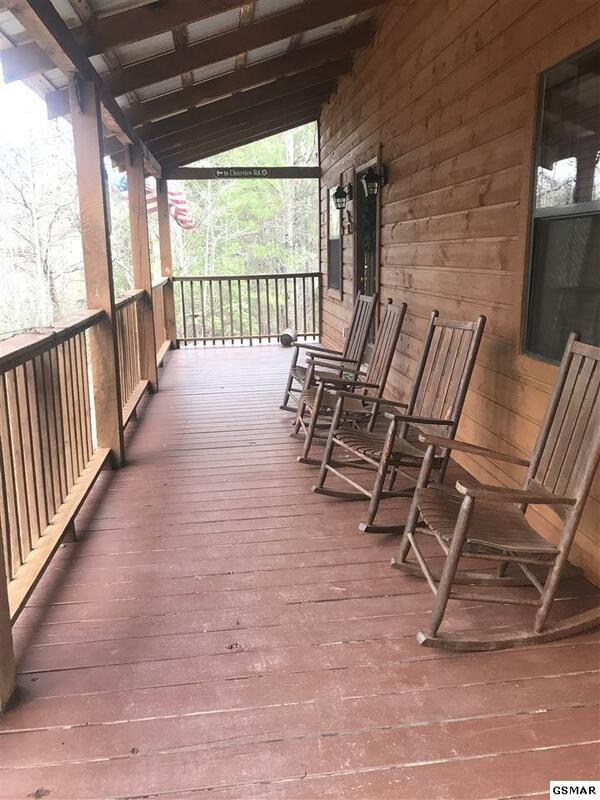 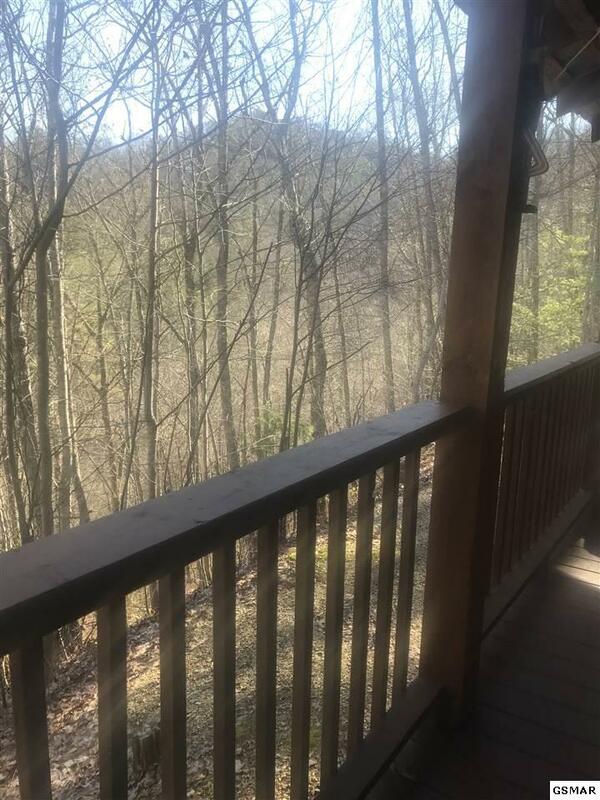 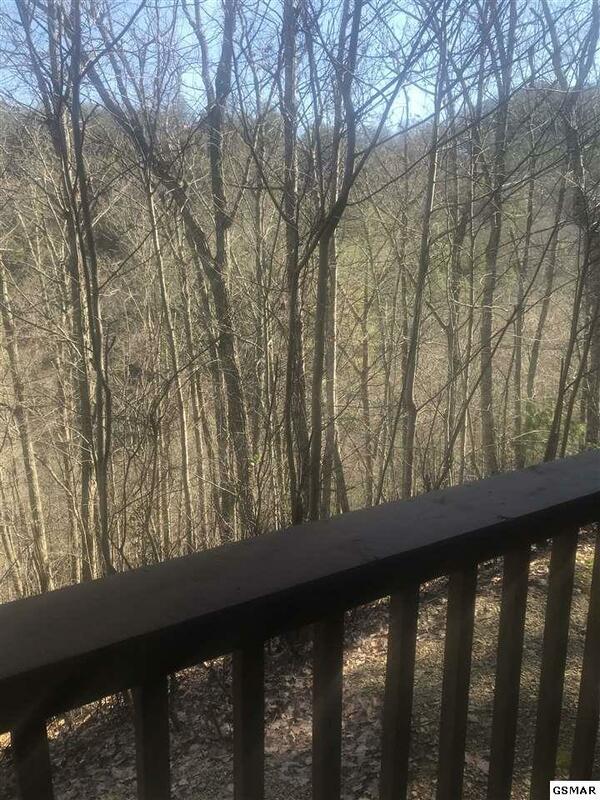 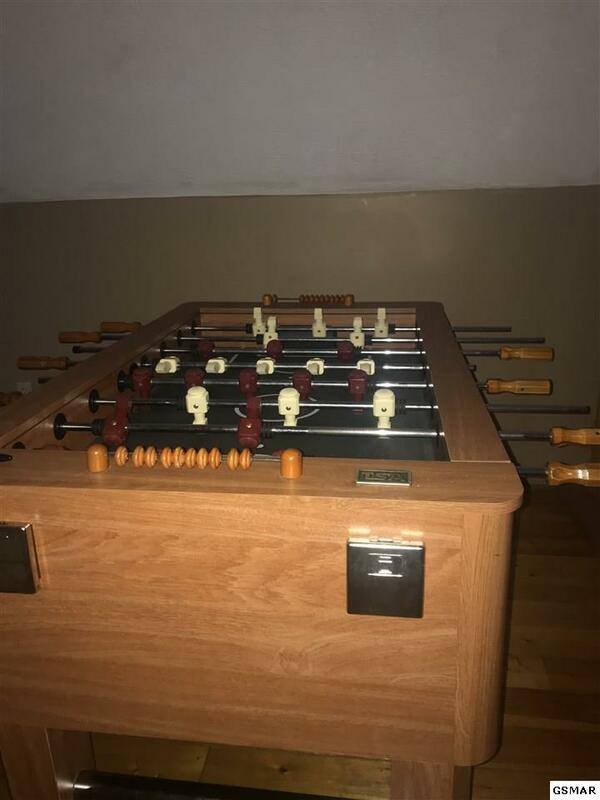 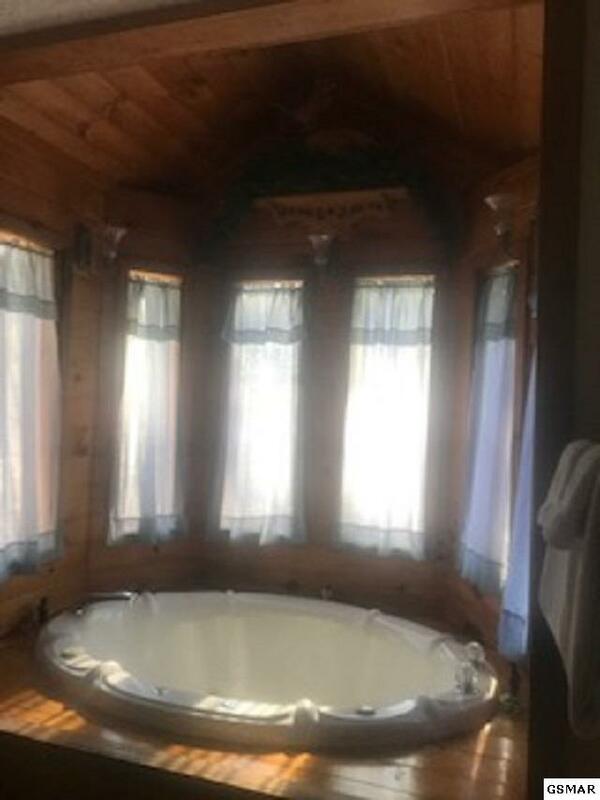 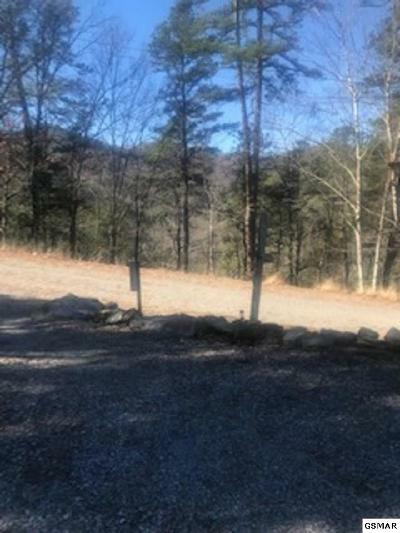 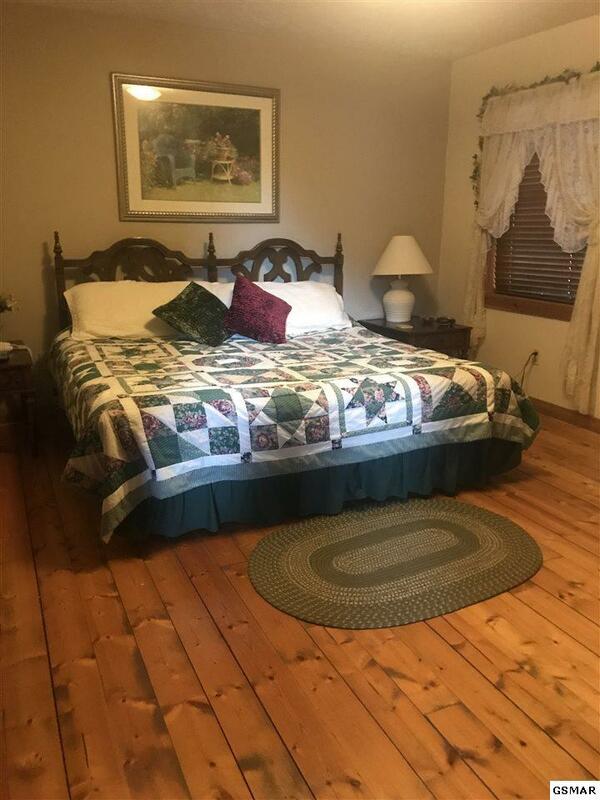 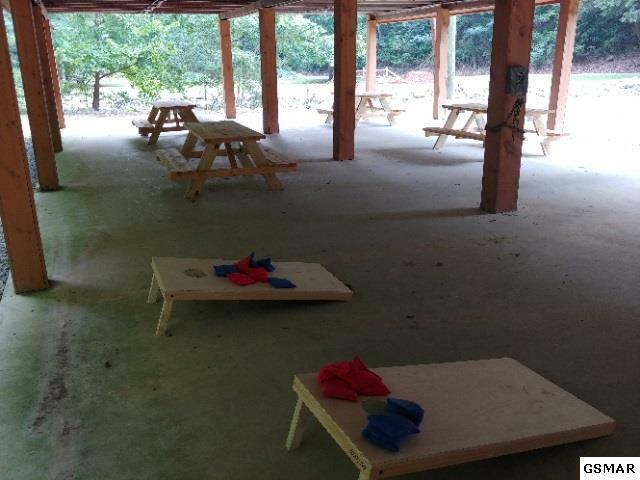 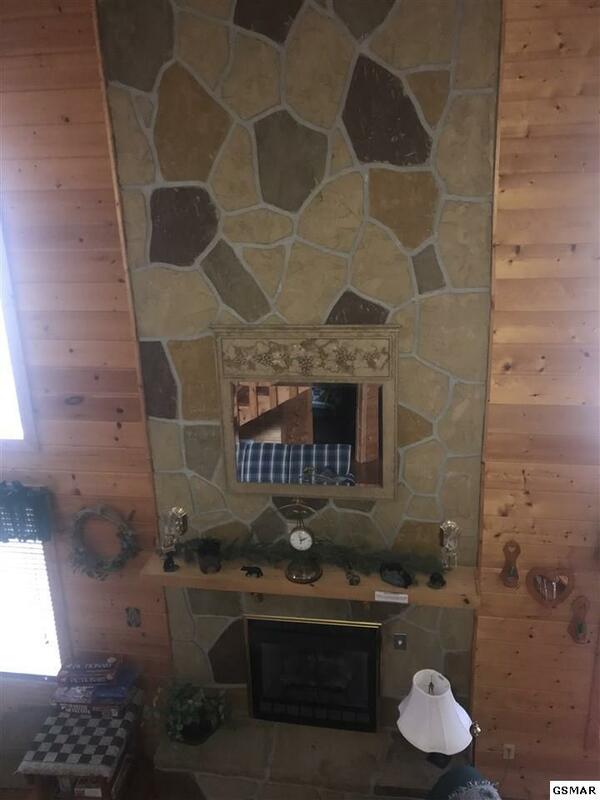 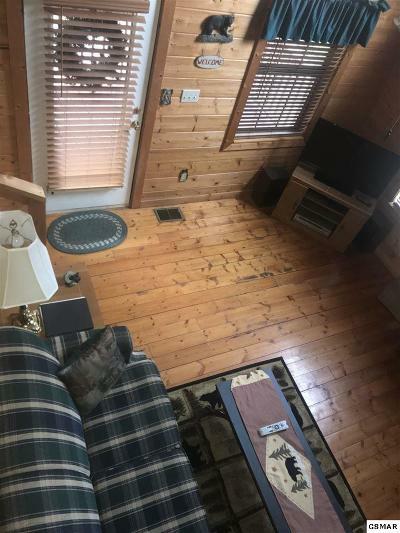 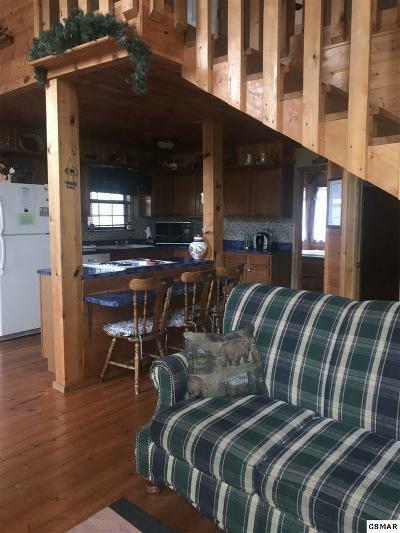 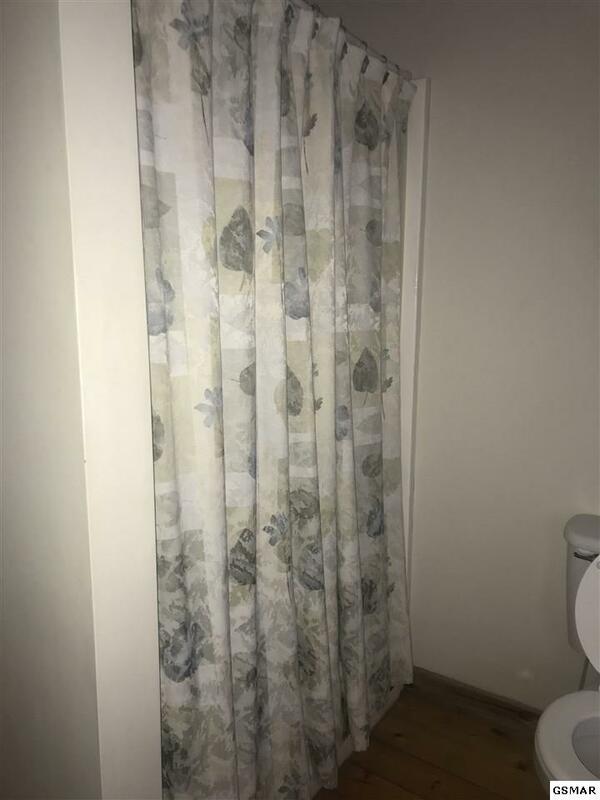 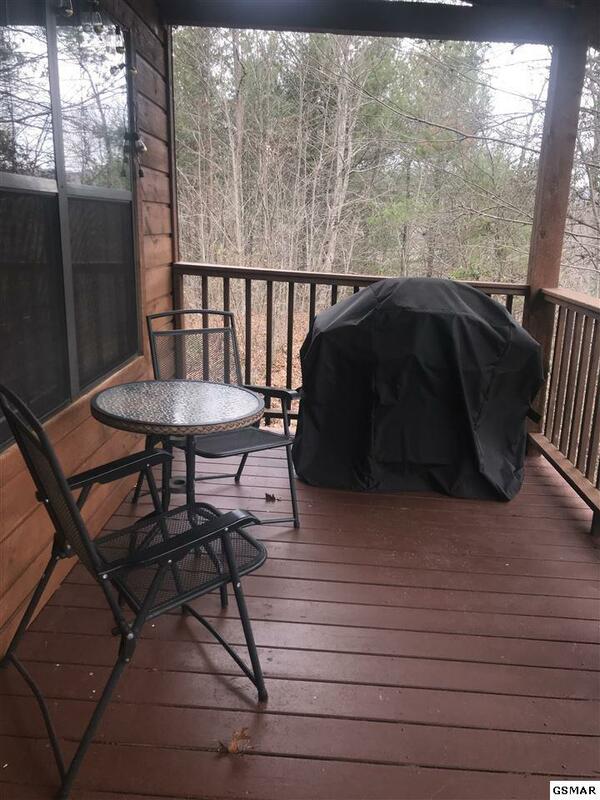 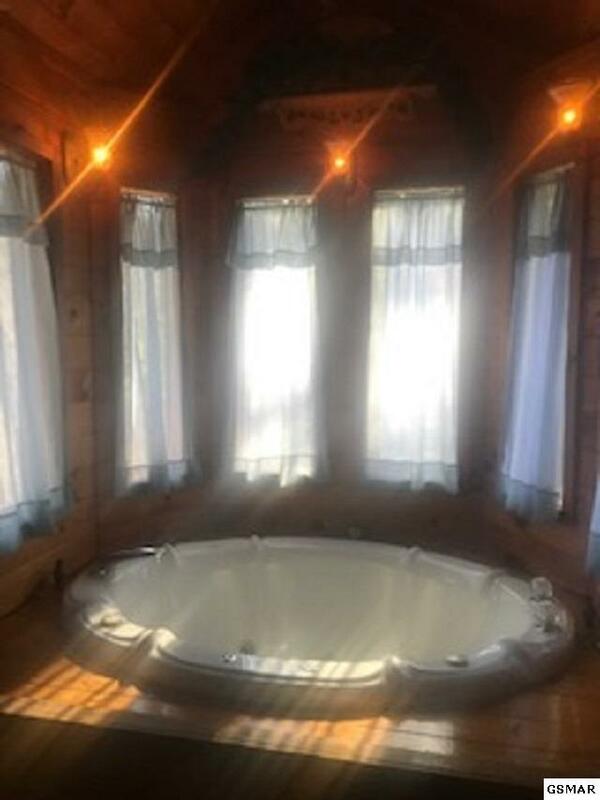 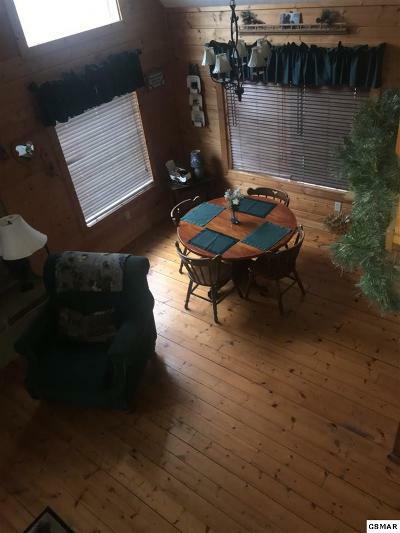 Private, 2 Bedroom 2 Bathroom furnished cabin. 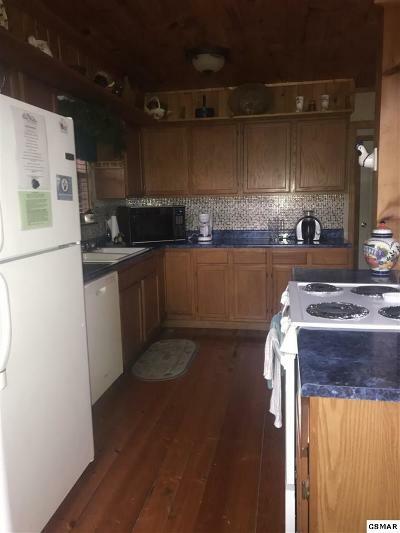 Would be great home or rental. 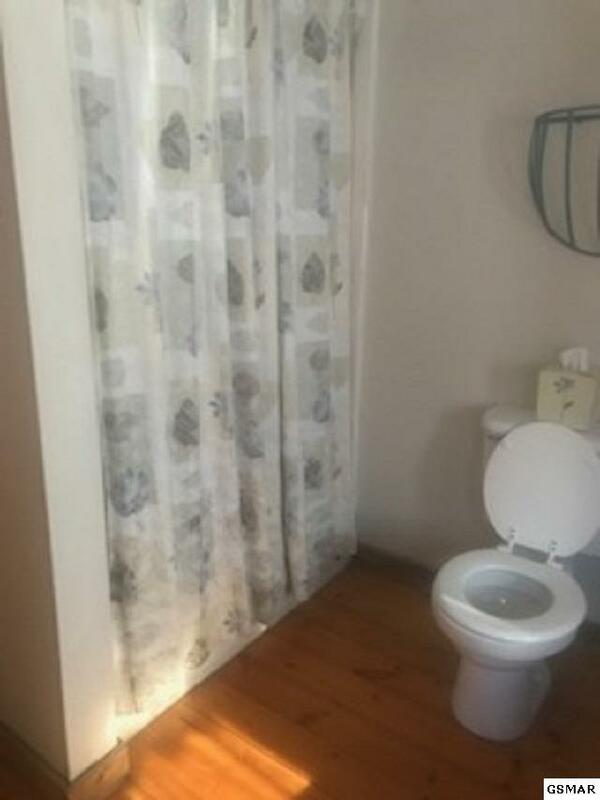 2 stories. 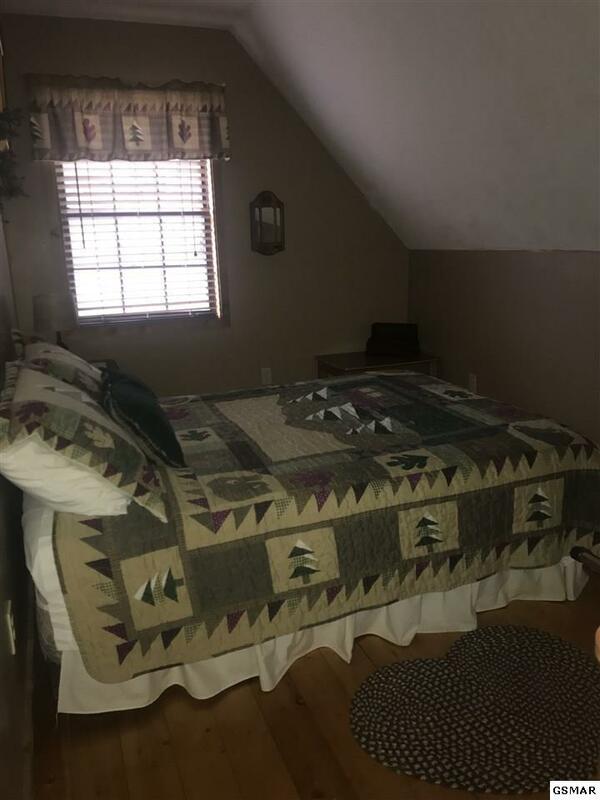 Bonus room has a bed and game table. Front and back covered porches. 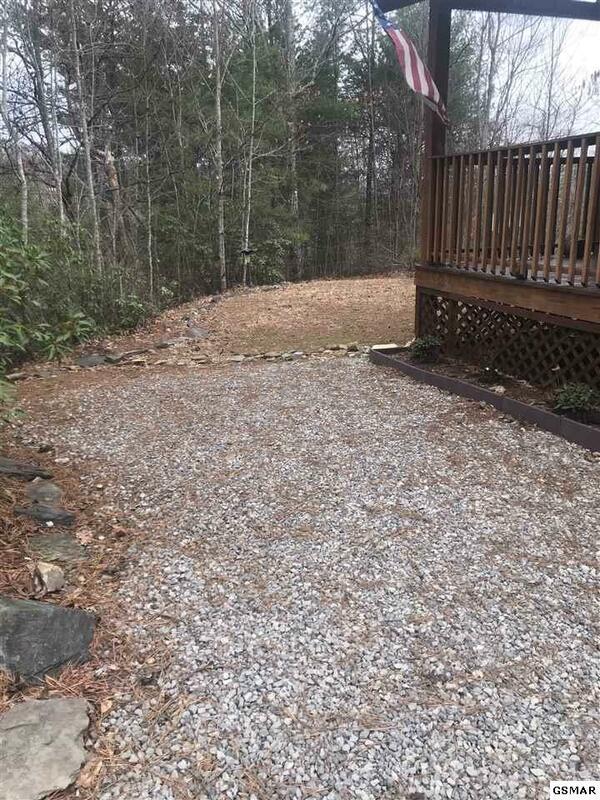 Great seasonal views with level parking. Wood interior with gas fireplace and cathedral ceilings. 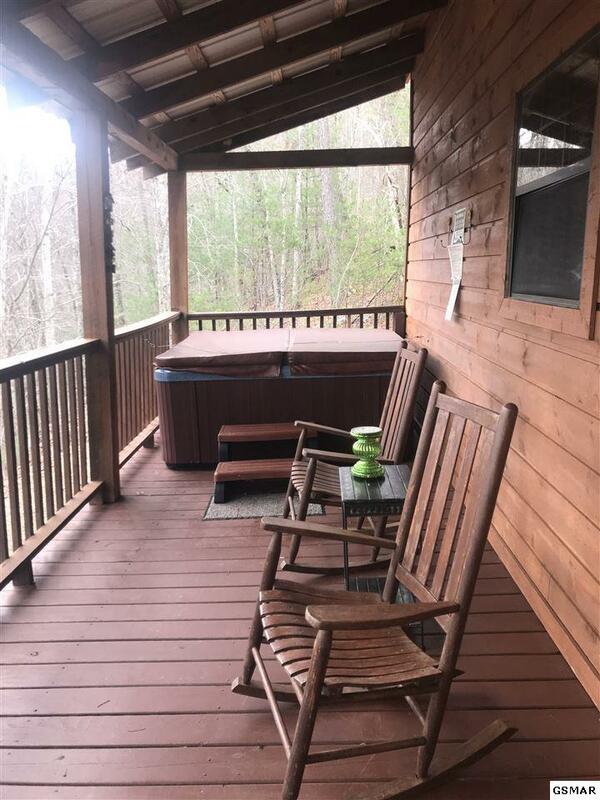 Hot tub on covered porch. Home located in a 24/7 gated community with security and also offers pool, tennis courts, and club house. 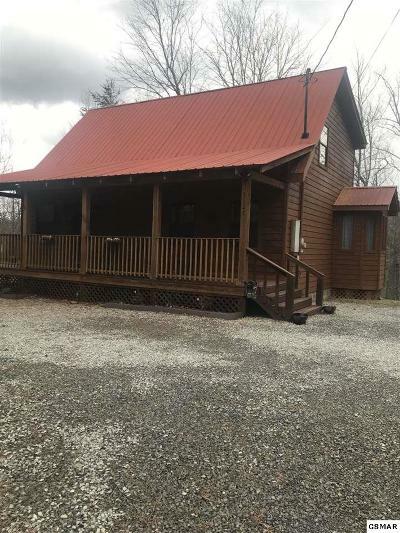 Courtesy of Atop Ole Smoky Realty And Rentals, Inc.